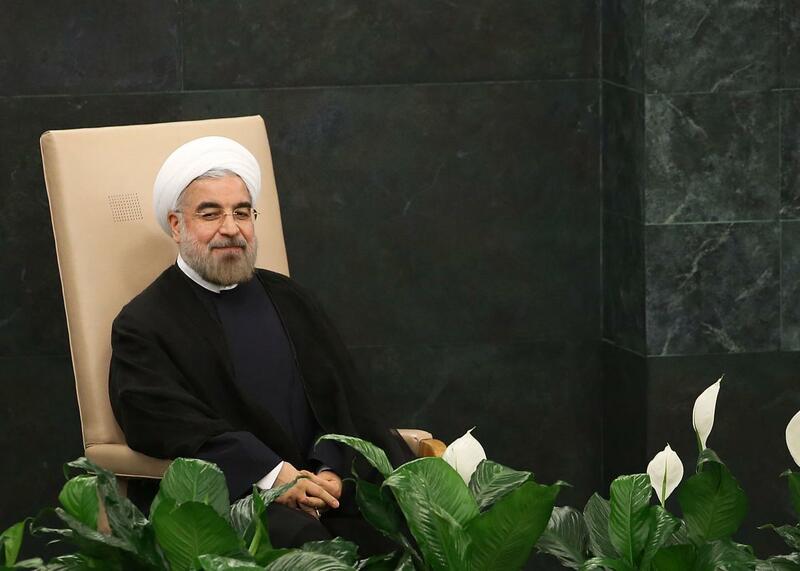 Iran nuclear deal: Iranian president Hassan Rouhani posted a tweet celebrating a deal that hasn't yet been struck. But less than 15 minutes later, the tweet had been deleted. Rouhani retweeted an earlier message from Foreign Minister Javad Zarif, Secretary of State John Kerry’s negotiating counterpart. “If #IranDeal reached, triumph of diplomacy means we all will have won when we all could have lost. Plain and simple; no spin needed,” Zarif tweeted. Though the nuclear talks are taking place behind closed doors, Politico reported that some of the obstacles still possibly holding up a final accord include disagreements over the lifting of an arms embargo on Iran and discussion over how to handle Iran’s previous nuclear activity.